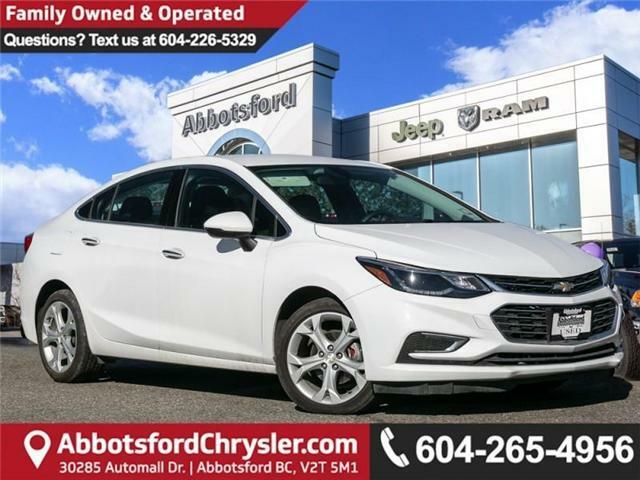 One Owner!, No Accidents, Exterior Parking Camera Rear. 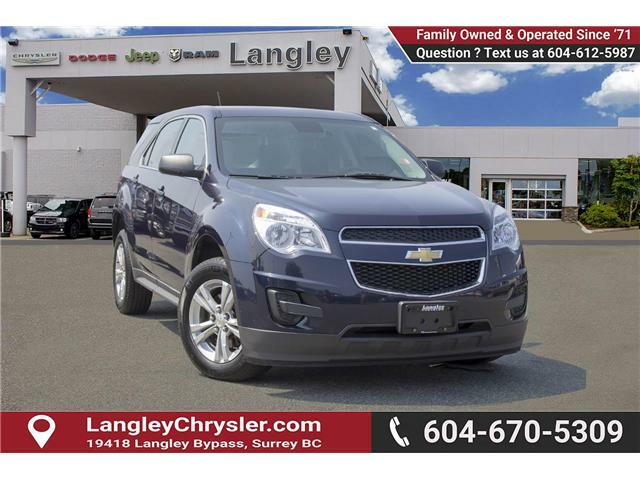 The 2015 Chevy Equinox has a firm and chic cabin offering convenience and roominess. 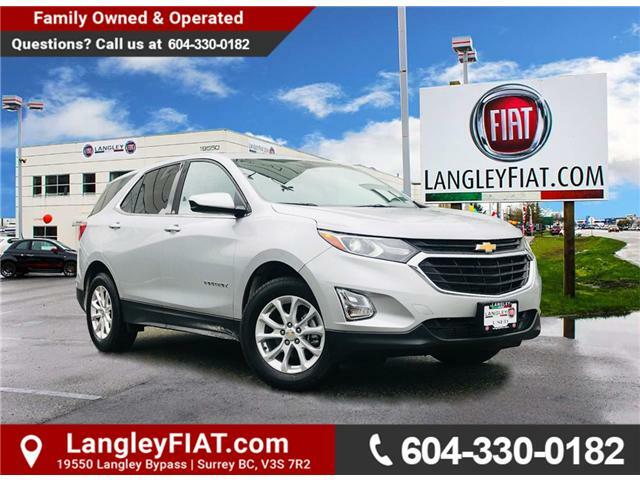 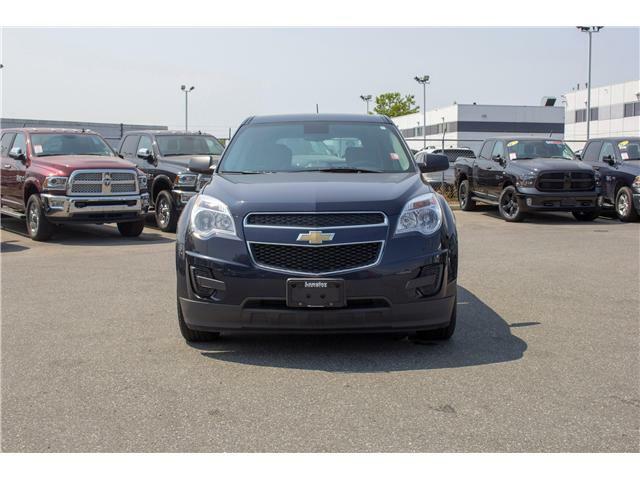 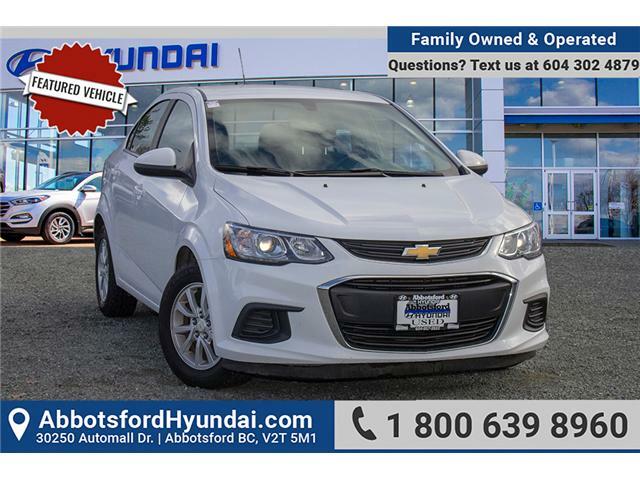 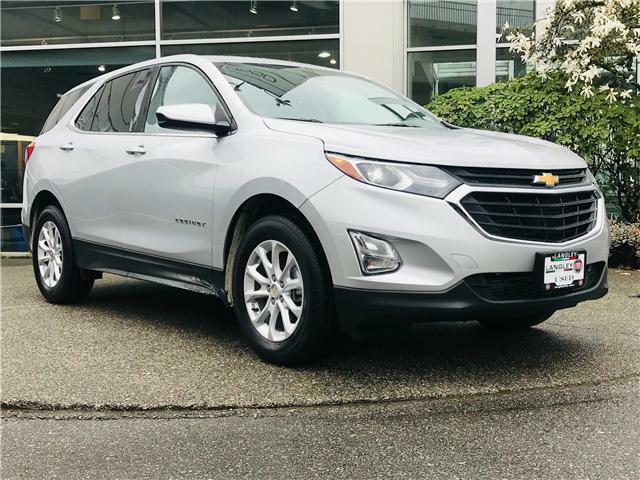 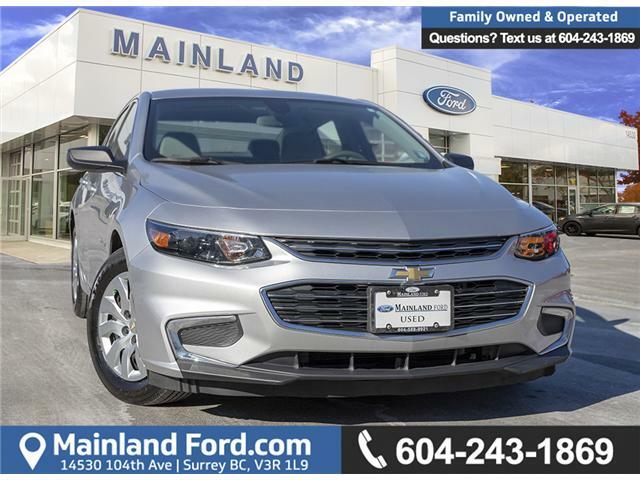 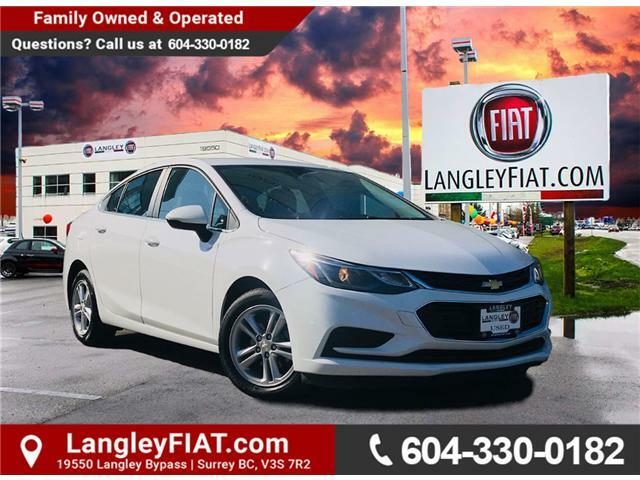 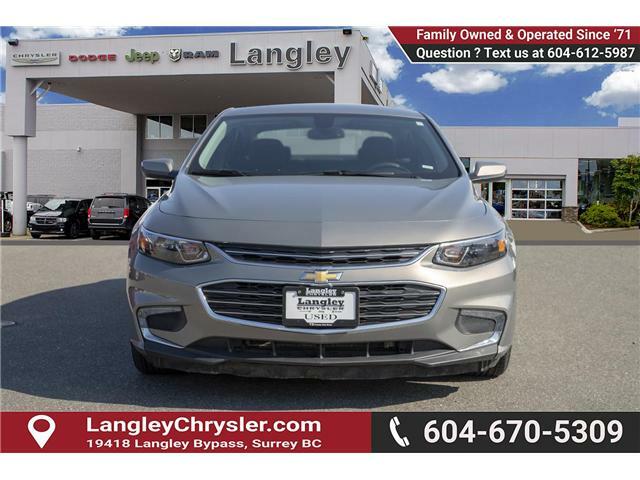 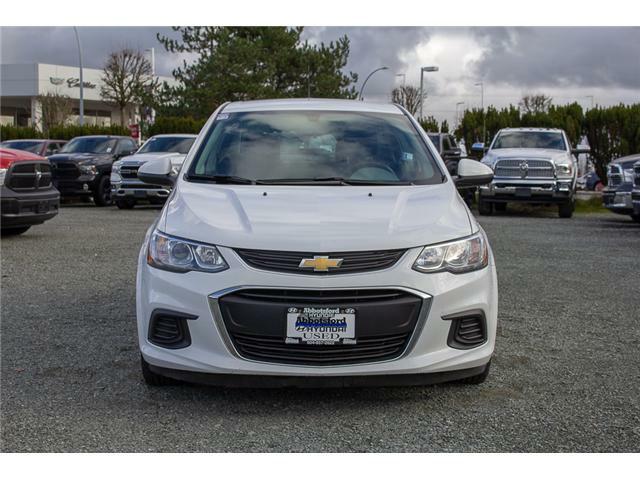 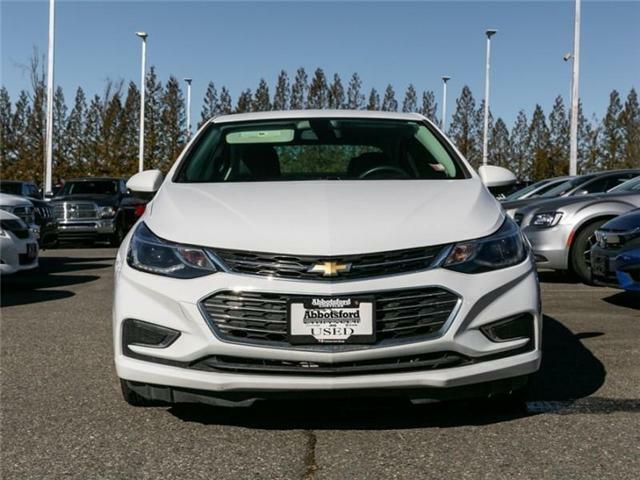 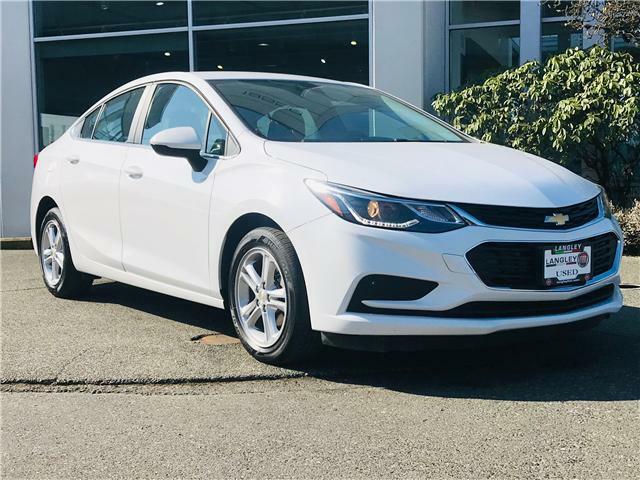 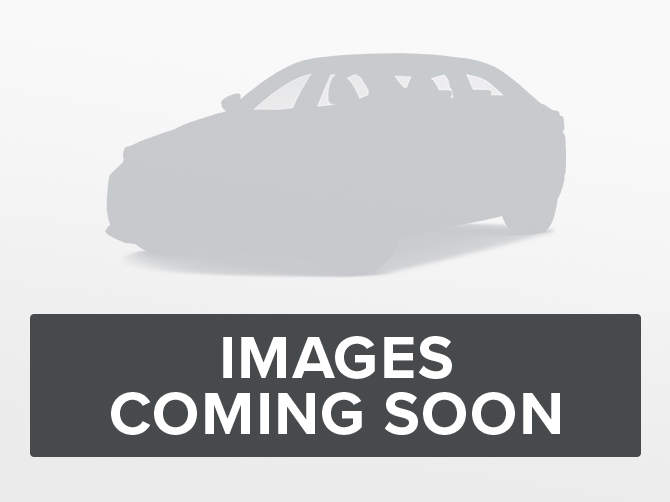 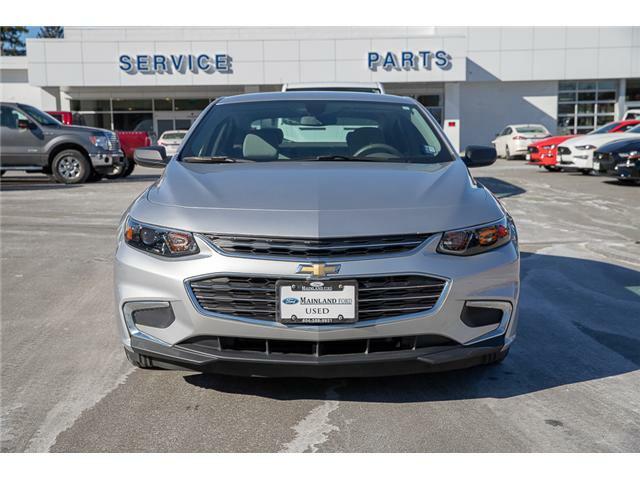 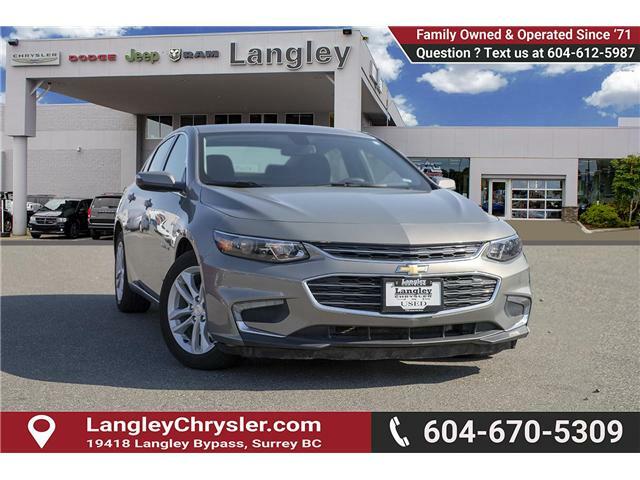 This 2015 Chevrolet Equinox is for sale today in Surrey.